After this 3 day course you will be able to develop Android apps, to publish applications on the Google Play Store or on your custom Android Embedded board. In a 70 to 80% lab-time approach, you will get direct hands-on experience, how to avoid pitfalls and get up and running quickly. We look at the Android Architecture. Through theory and exercises we cover all major parts of the API and run applications with interface and in background. In an interactive manner, you will be able to get direct feedback. 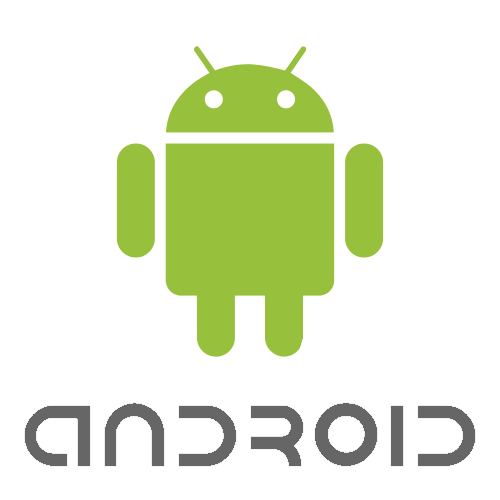 At the end of this course, you will be ready to work on Android projects. For this course, all participants will receive an Android based device so they can continue their projects after the course. Prerequisites Programming experience in Java. Computer experience with Windows and/or LINUX system. Provided courseware, complemented with an Android based device. Currently all students receive an Samsung Galaxy Y S5360 Phone, but this might change in the future to a similar Android-based smartphone.